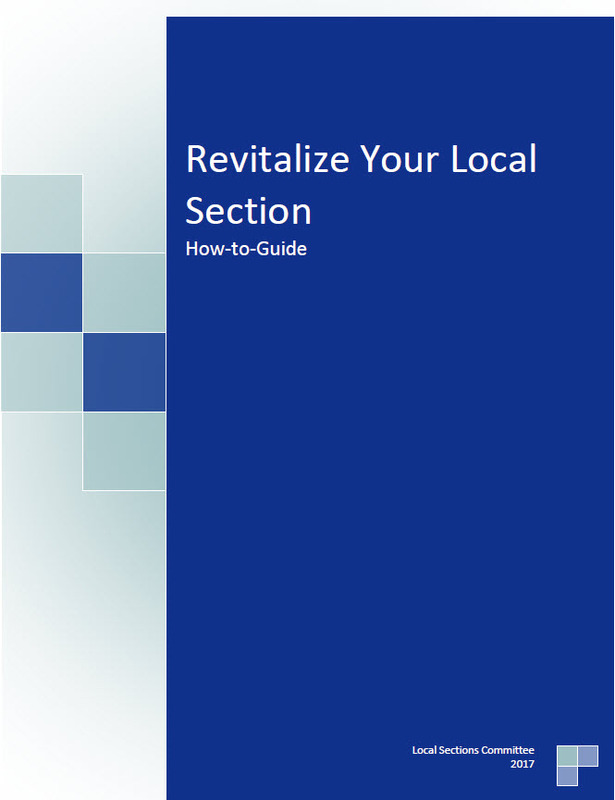 The Local Sections Committee is dedicated to revitalizing local sections that need assistance in re-energizing members. Support mainly takes the form of providing guidelines regarding ANS procedures, sharing information and experience about the logistics of section development, and motivating members to participate. The LSC provides support until the section in question is active again. It also provides input where members of local sections have concerns around declining section activity. If you are seeking help to revitalize an existing section, please contact the LSC Chair. Only one or two officers are running the section. These officers may have been in place for more than a couple terms. There are only one or two section activities planned in a calendar year. Annual report not filed with the LSC. Section chairs or representatives have not attended a LSC meeting or teleconference in over three years. Contact LSC Chair to request assistance from the Local Sections Committee, and be assigned a LSC Liaison. Contact LSC Staff Liaison for assistance in identifying ANS members in the area where the section operates. Assess interest among those potential members. If there is sufficient interest, determine a meeting location. Hold a small networking meeting. Consult the section’s bylaws and rules if they exist. Learn from the past — Survey existing members to find out what went wrong so that you know what pitfalls to avoid. Give sufficient notice to members of future meetings. Increase attendance by finding out what topics interest members. Diversify programming by allowing time for networking, conducting special events, and holding membership-building contests with prizes to the winner(s).